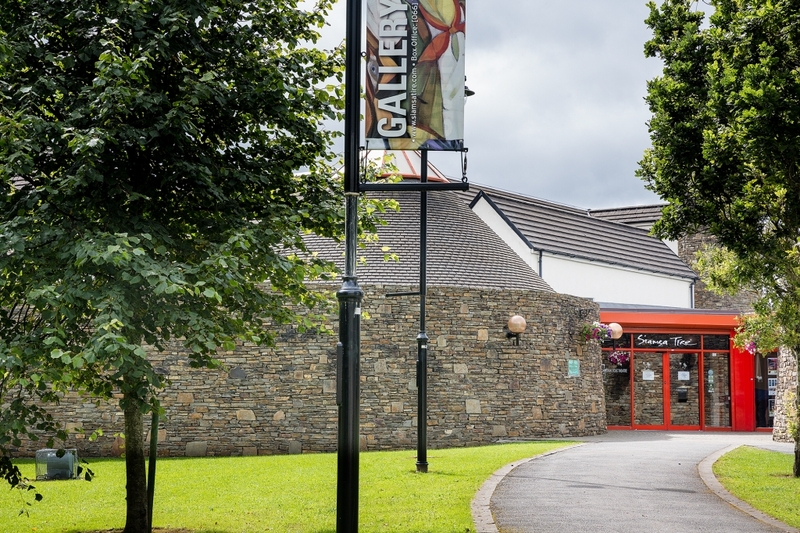 Siamsa Tíre is the National Folk Theatre of Ireland and operates as both a producing and receiving house. The venue produces a Summer Repertory Season from May to September every year, between October and April the theatre receives visiting productions, these include: Drama, Dance, Music, Comedy, Traditional Arts. The venue also has a full time commissioning and receiving gallery.